Following is the format for declaration of authorized signatory. The size and type of file is also covered here later in this article. This declaration is required for the GST enrolment of existing taxpayers. After successful enrolment they will be able to get the provisional registration certificate. As we know that the process of GST enrolment is online. There is no offline registration. 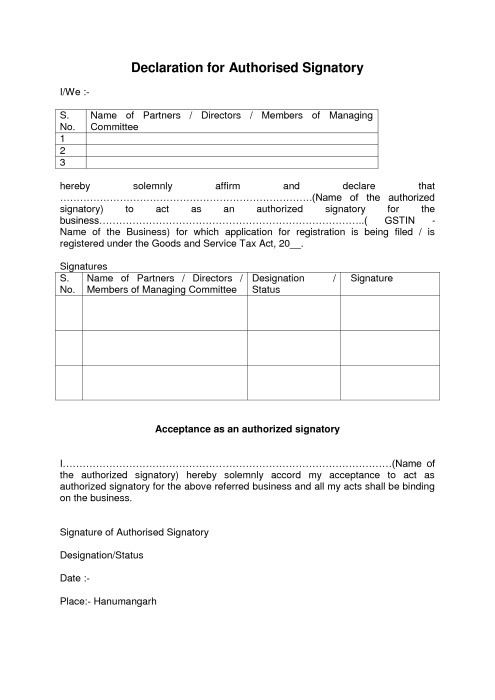 The declaration for the appointment of authorized signatory is required to be uploaded in PDF or JPG. The maximum file size which the GSTIN will accept is 1MB. 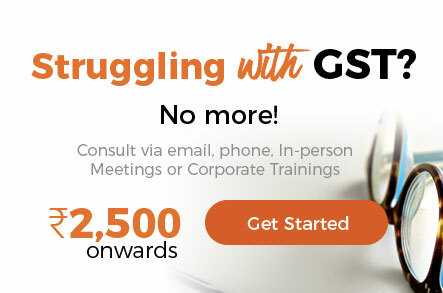 CA Shaifaly Girdharwal is a GST consultant, Author, Trainer and a famous You tuber. She has taken many seminars on various topics of GST. 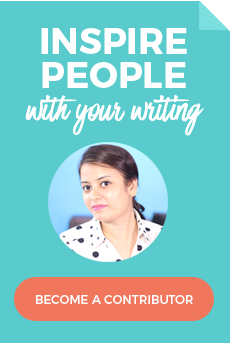 She is Partner at Ashu Dalmia & Associates and heading the Indirect Tax department. She has authored a book on GST published by Taxmann. Ma’m give me the format of authorization letter for OPC company. Is providing proof of authorization letter is mandatory for all kinds of constitution of businesses or there are any exception?